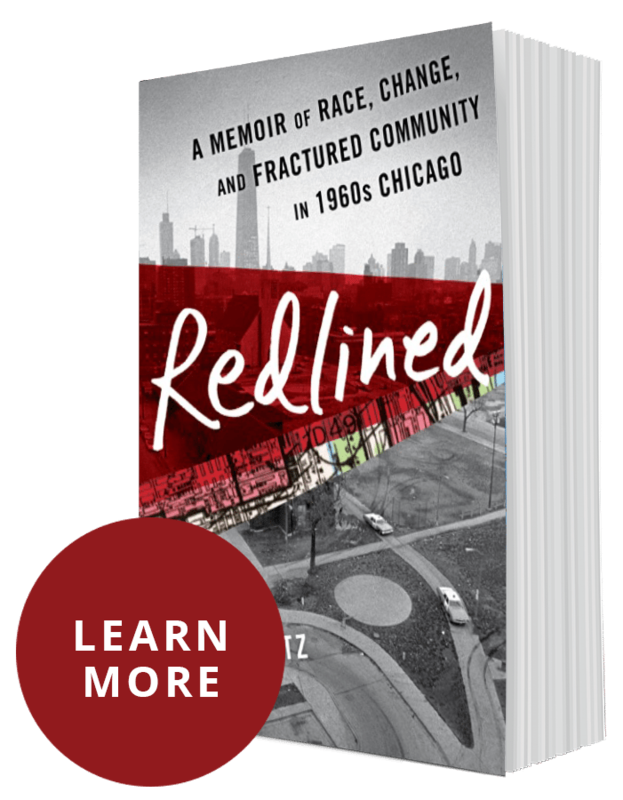 “Chicago, A View Over Time” takes on subjects explored in Linda’s book: race, marriage, mental illness, and Chicago history. You can read “sneak previews” of book excerpts, and even get a peek at some scenes that had to be cut, but are still fun, poignant, or intriguing. "Russell Baker died Monday at his home in Leesburg, Va. He was 93." That's the opening to the New York Times obituary after the death of one of the twentieth century's greatest newspapermen, memoirist, writer, and overall high quality human being. 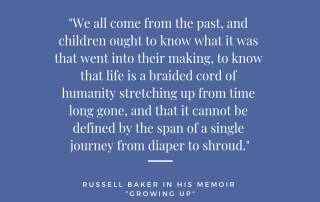 I didn't know Russell Baker personally, but after reading and rereading his Pulitzer Prize–winning memoir, Growing Up, to the point I could quote passages verbatim, I wanted to know him. On Jan. 11th, 1911, (1/1/11) a massive steamship, named "Friedrich der Grosse" (for Frederick the Great, a one-time Prussian ruler) pulled into New York Bay. My dad's father, Josef Gärtz, was on that ship, peering out at the Statue of Liberty, greeting him and the other hopeful and exhausted boat-load of immigrants. 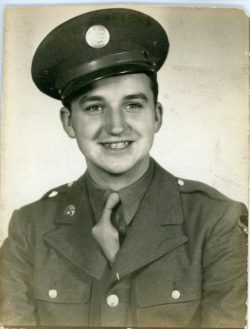 It was the beginning of a life entirely different from the lives of the family and friends he left behind. 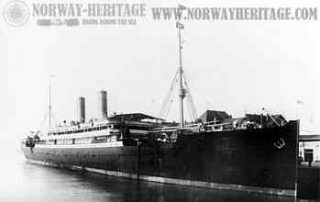 On New Year's Eve, 1910, a young immigrant boards a steamship from the Port of Bremen to head out into the unknown, across the Atlantic to America. 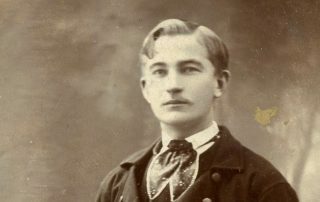 Using his wits, Josef Gärtz overcame every obstacle in his path—and recorded how he did it in letters and diaries. 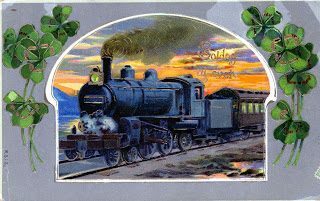 That's why I can share with you today a first-hand account of what he experienced 108 years ago. Read on to find out what happened. On Christmas Eve 1910, my grandfather, Josef Gärtz, set off on what would become a harrowing journey toward America. His burning dream of a far-off land and the fiery drive he needed to get there, turned out to be the best Christmas gift he ever could have imagined for his future bride and their children and grandchildren. It was a gift that would keep on giving for decades to come. 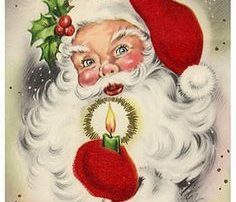 Tis the season to spread the magic of Christmas to our children–and a letter from Santa can be just the ticket, especially when the letter comes directly to their door, in a real envelope, from a human being, not via email or text. But that letter can do so much more than promise goodies. It has the power to instill empathy early on.